Is the Project X Even Flow 6.0 75 shaft a "Blue" or "Black" model? It is the Blue model. 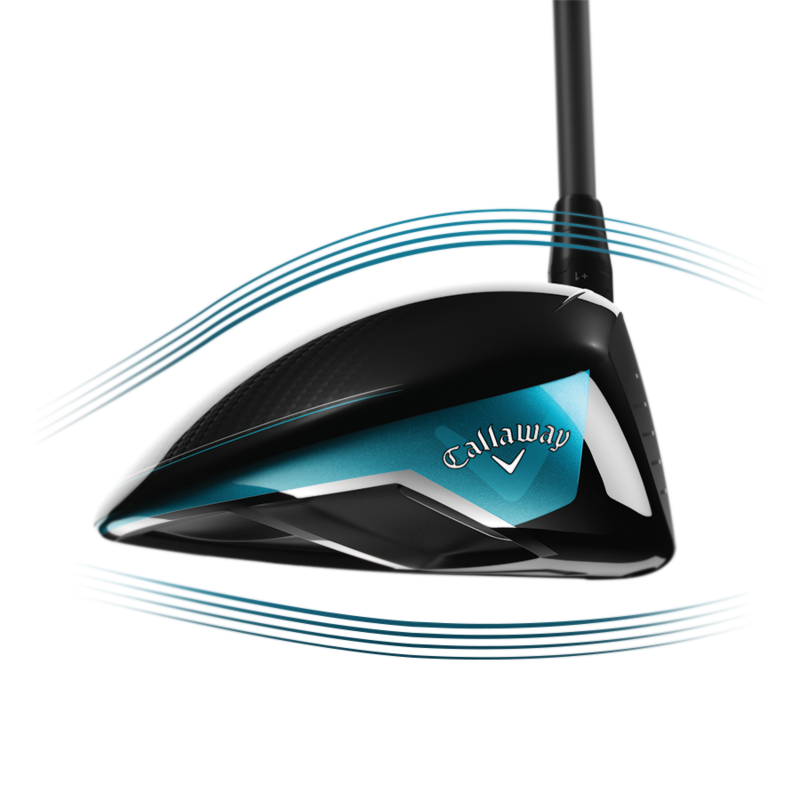 I ordered a Callaway 9 degree Rogue SZ driver after reading quite a few reviews and thought it might be a good fit for me. I used it yesterday for the first time and I was blown away with the performance. I am an 18 handicapper and this is by far the best driver I have ever swung. I was hitting the ball at least 20 to 30 yards farther than my 10.5 degree 2017 Taylormade M2. 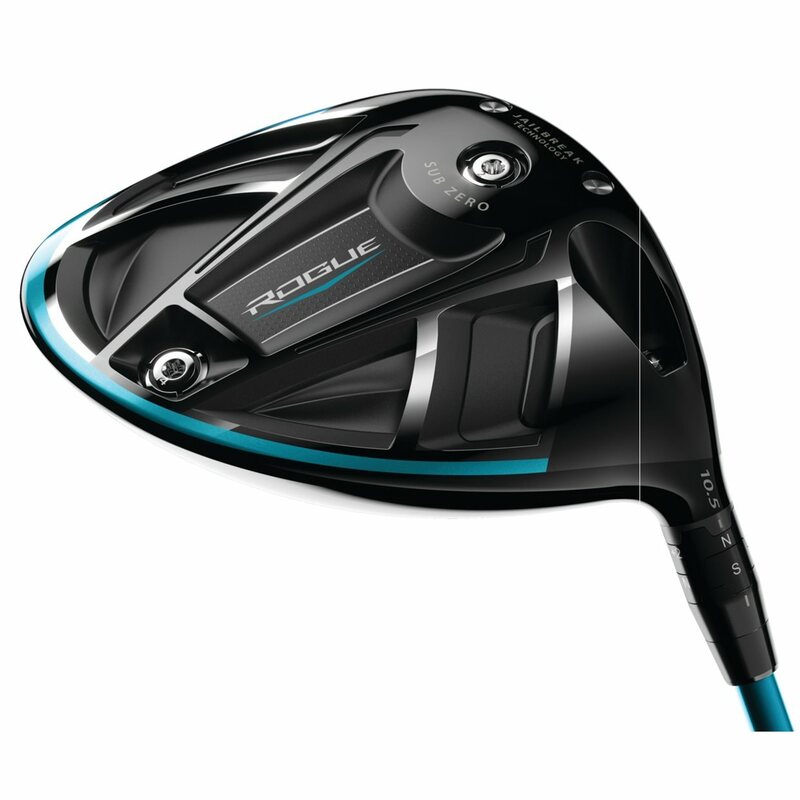 I played the regular rogue but felt the ball flight was too high so I ordered the Sub Zero on U-Try. I had poor results with a standard 9 degree loft, just couldn’t get it to stay in the air. With a +2 degree loft it was significantly better. The ball jumps off the face. 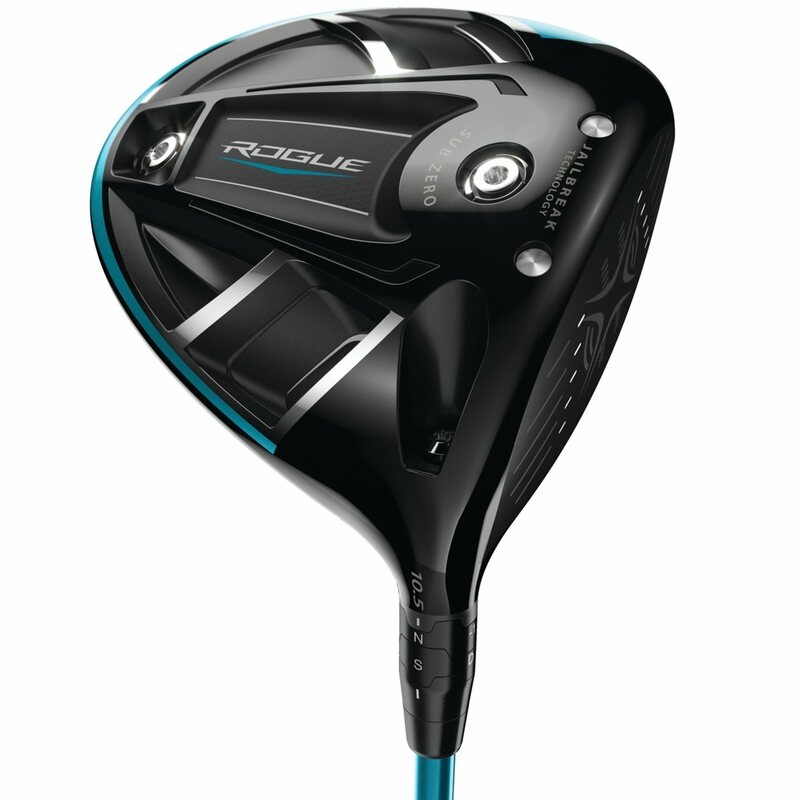 Looks like I’ll be getting a new driver to replace my R11. Great driver. Sound is fantastic! 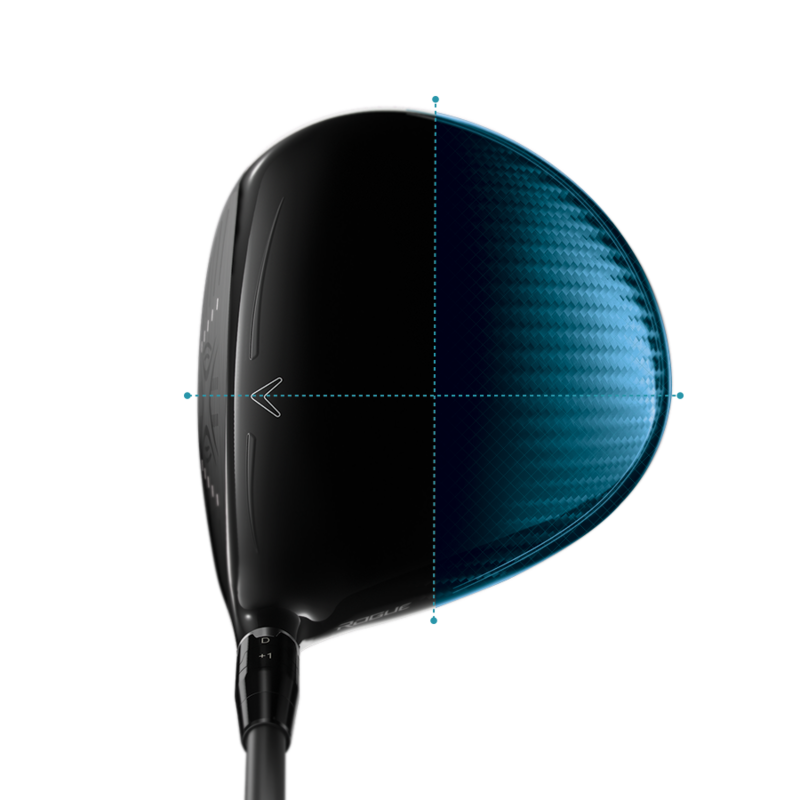 distance is better than my Epic driver which was dialed in very well. Another player hit is 20 yards further and straighter than his driver. pretty sure he will buy one. Didn't have time to get to the range before taking this on the course, but it only took a few holes to figure out. After that, nothing but long and straight. 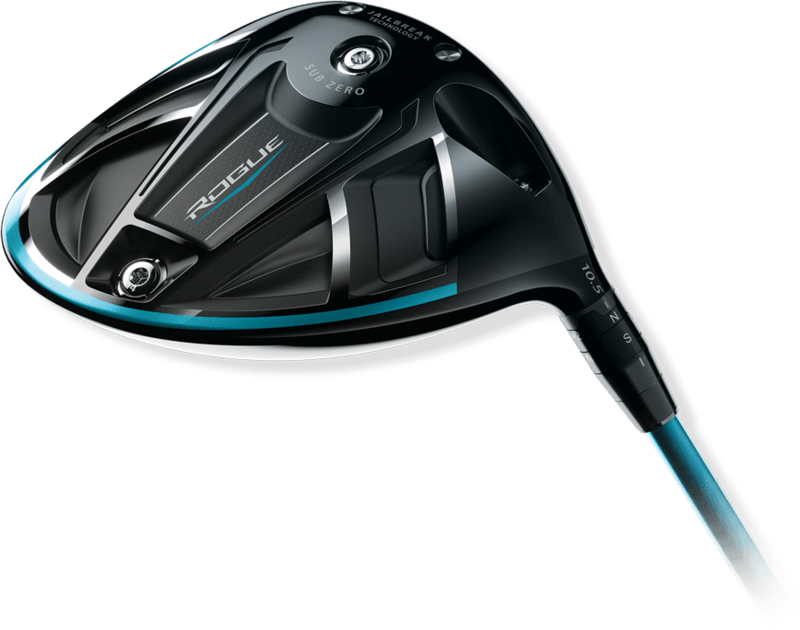 The Rogue Sub Zero driver is the lower-spinning model of the 3 drivers. A 2-gram and 14-gram weight can be interchanged to control the launch and spin characteristics. 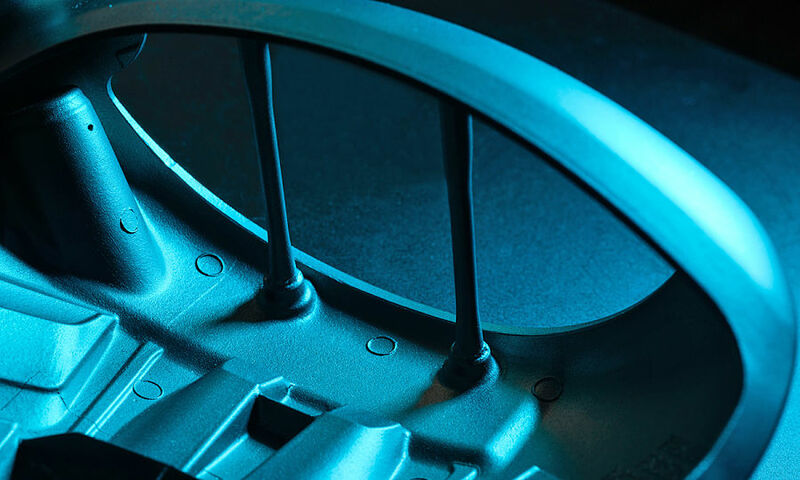 Putting the heavier weight forward lowers the spin and ball flight. Putting it in the rear spot increases launch and spin. 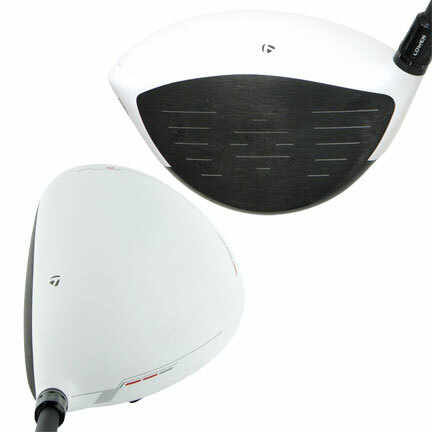 Below is a list of the stock loft, shaft, and dexterity options for the Rogue Sub Zero driver.